Saber Diamond Tools is your trusted partner for professional diamond tooling. From concept, through design and into your shop, Saber will be there to guide you every step of the way. 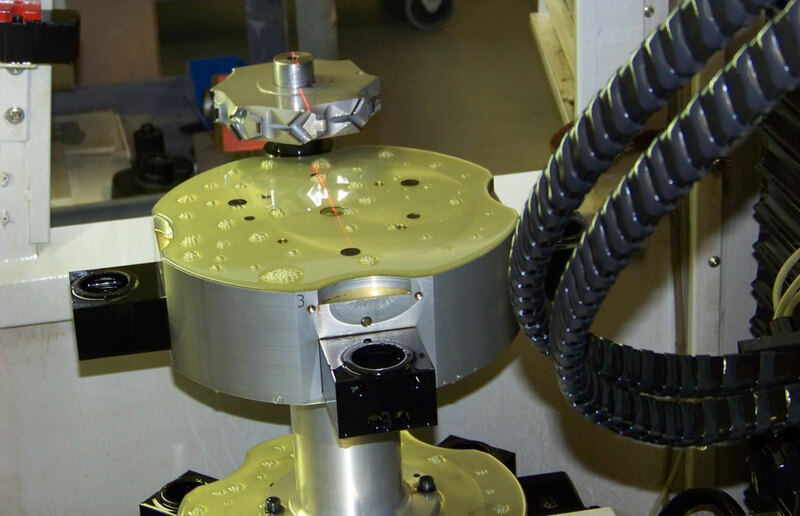 Contact Us to solve your toughest tooling problems today!